The island of Banoi is a lush, tropical paradise in the South Pacific where its flagship Royal Palms Resort serves as the ultimate getaway for vacationers with money to burn. 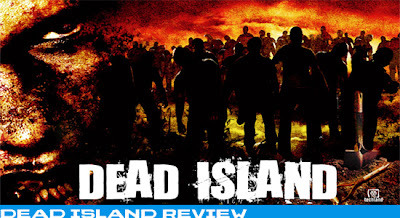 However, all good things must soon come to an end - and the picturesque resort falls into madness, carnage and chaos after a mysterious and contagious zombie outbreak claims its once peaceful atmosphere. Cut off from the rest of the world, only four individuals who strangely find themselves immune to zombification have the power to protect the remaining survivors from the horrors of the island, discover what's really going on and find a way to escape before their own fatal ends. There is no denying this game had a very shaky start with Steam issues and just a buggy endeavor at release. Dead Island has some great aspects the environment and zombies are very detailed. The blood effects definitely make killing the same zombies over and over worth it. There are tons of weapons of all shapes and sizes, and they aren’t easy or cheap to come by. 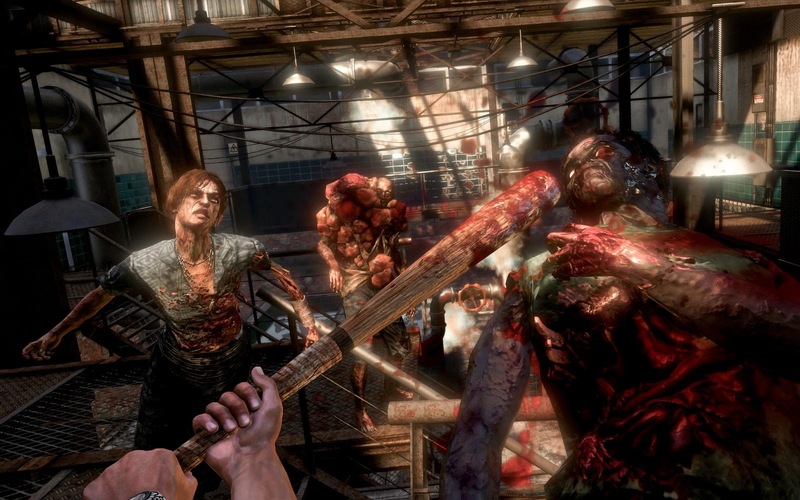 Dead Island also has plenty of skin crawling moments, which will surprise mostly anyone. The character skill trees are another perk, almost all skills are useful which makes deciding very difficult. Cooperative play is a definite must to make this game anywhere near worth playing. There are tons of quest to accomplish and with such a large scale game exploring is a must. Now the bad news, from the very start every version of this game had problems. It took days to fix these issues and though they weren’t game breaking like say…Fallout: New Vegas they certainly were not easy to stomach. PC users got the major shaft because the wrong version was uploaded to Steam so everyone had their saves erased. All of that aside there are plenty of other things this game suffers from. The story is completely garbage and the awful voice acting and almost racist backstories to all of the characters does not help the fact. 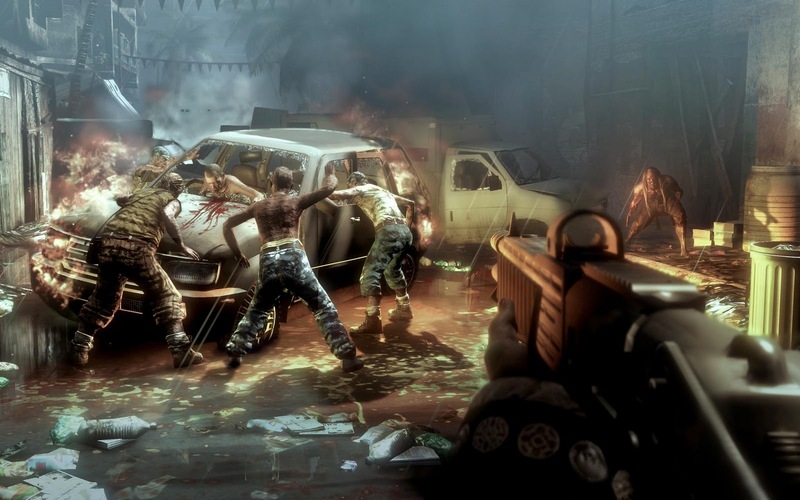 Even though these graphics look great Dead Island has a bipolar effect, and at points this game is gruesome in a bad way. After adding all of this to the fact that it took them multiple days to fix the plentiful amount of bugs and it does not make this game worth the sticker price. I personally loved this game, all the boring zombie killing aside. There is something about smashing a zombies skull that I find charming. There are plenty of quest to keep the players happy and most of the weapon mods are awesome. I had to turn off the voice volume so as not to kill myself due too awful voice work. Overall this game fails to meet the expectations…especially after all the hype. Did I have fun? Yes. Will everyone enjoy this game? No. Even with all the bug fixes there are just things about this game that cannot be fixed. It is definitely not worth the 60 dollar price sticker, but around 30 I would say grab this game and let the zombie killing commence. Copyright ThreeCheersForMedia 2014. Powered by Blogger.